You love your family a lot and thus want to provide them the best comforts in the world. 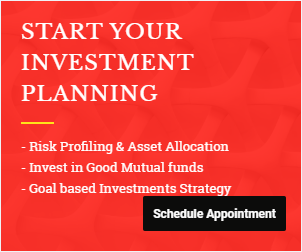 Your this love to them has not only induced you to look out for big sum assured in life insurance so that if anything happens to you there future should not be at stake, but also make you compromise on your lifestyle and invest for their comfortable future. Your concern is very much genuine as you are searching for answer to “what would happen to your family if you didn’t wake up tomorrow”. But if you really believe that buying life insurance, child plan, retirement plan and making other sorts of investment will answer your concern, then you are wrong. The answer to this is Proper Estate planning, and no financial plan is complete without proper estate planning. By buying Life insurance you have provided for the monetary loss to the family, but what if that benefits not get used as per the plan and your wishes? You think that after you your kids will be taken care by your spouse, but what if your spouse pre decease you? Who will take care of your Kids? There will always be an integrity issue with the court appointed guardian. All the above and many more such kind of questions can be answered through writing of a proper WILL. 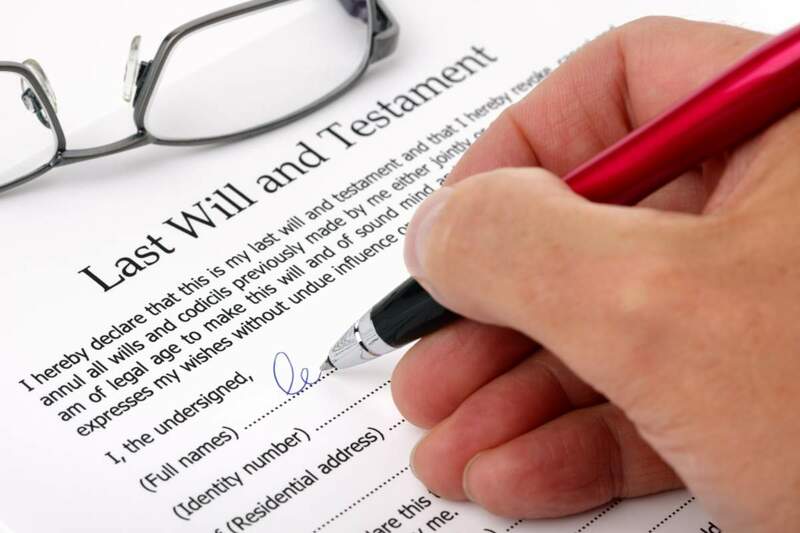 WILL is a legal declaration of the intention of the testator with respect to his property, which he desires to be carried into effect after his death. Although Wills are usually made for disposing property, they can also be made for appointing executors, for creating trusts and for appointing testamentary guardians for minor children. A Will is an irrevocable document which you can change whenever you want. Whenever a new WILL is written, the particulars of the previous WILL must be mentioned to avoid any ambiguity later on. After a person’s death, his or her assets are disposed off either as per the intentions of the deceased or, in the event of his intentions are not known through the legal process of inheritance. By writing a proper WILL you don’t only avoid the property disputes which are very common these days but also plan a smooth succession and distribution of assets as per your wishes. If properly drafted you could be able to save lot of taxes for your inheritors. You can make specific legacies and bequests in your WILL like to your domestic help, and specific person other than family member etc. which is not possible otherwise. You can distribute the liabilities and responsibilities through a WILL. Like who’ll clear off which loan and who will take care of whom. You can create “Annual charge” through WILL. For e.g. you bequeath your property to your one son and ask him to make payment of Rs 10000/- p.m. to his sister. You can also create good behaviour in your inheritors by attaching specific conditions in your bequests. A testator must draw up his WILL with full freedom, devoid of any pressure and coercion. Also preparation and execution of WILL must be done with a sound mind. Therefore, it is advisable to state in the preamble that he/she is of the sound mind and that the WILL is being prepared without any persuasion or coercion. A WILL may be made on stamp paper or plain paper. It is not necessary to register a WILL; however it is advisable to do so. 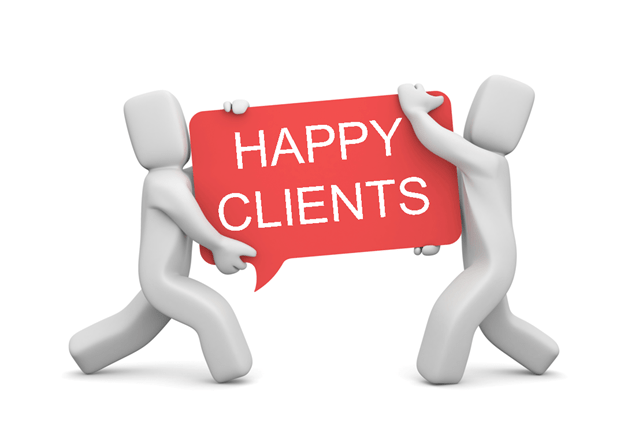 It is recommended to mention all the assets owned by the testator and clear cut direction on who gets what. He/she may also write as to how will future assets if any will get distributed. 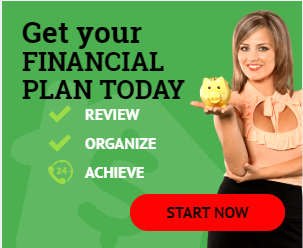 It is advisable to nominate accordingly in your financial assets for easy transfer. To make WILL a Valid document at least two persons must sign the WILL as witnesses. If this is your second WILL then you should mention the details of your previous WILL into it as this will Supersede the previous one. Alternatively if you want to modify some part of your previous will then you may use Codicils. Many people ignore this area while writing WILL. It is possible for a testator to help his family save income tax by intelligently planning a WILL. Through WILL it is possible to create different tax files by distributing the wealth in the same family to different persons just to reduce Income tax burden on a few . For e.g. you may bequeath 50% of the wealth to your daughter in law and grandchild, rather than 100% to your son. You may also create HUFs, Trusts etc. through WILL and also bequeath some of your estate to these. In keeping with the changing times and also the uncertainties of life, it is better for every person to prepare a WILL and have it registered. One should understand that he’s generated decent assets once he bought a Life insurance policy, so avoiding just because you don’t have much of physical assets does not make sense. A person does a great service to his family and loved ones by doing so. Why Obtaining Legal Guardianship is Important for Special Needs?